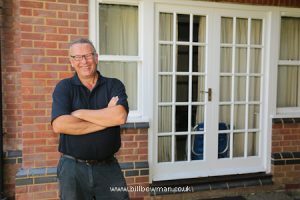 Nigel has over 25 years’ experience offering a professional and reliable service to the Herts, Beds and Bucks area. This skill and knowledge means he offers customers individual quotes at competitive prices. Nigel has built an excellent business reputation on the strength of his high standards and exceptional customer service, which are reflected in his outstanding reviews on Trust a Trader.